We invite you to join the Downtown Abbey Wine community. 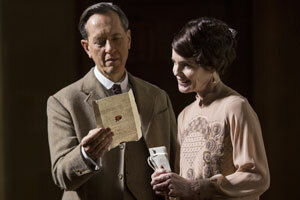 Sign up for up-to-the minute Downton Abbey Wine news, special offers, and events. Thank you for your interest in Downton Abbey Wine.